Global Synthetics has a number of products that can be successfully used in the stabilisation of coastal foreshores. Due to the unpredictability of the physical environment along all coastal locations and the increasing incidence of urban encroachment into this environment, there are increasing consequences of major damage to infrastructure. 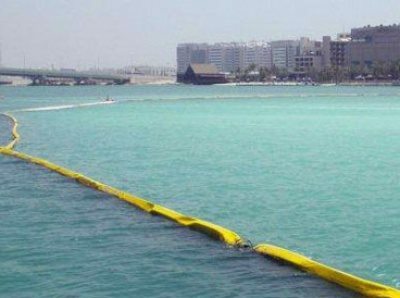 Global Synthetics has a number of products that include geotextile tubes (sand filled on site) and smaller geotextile bags (sand filled on site) that can significantly reduce the economic costs of damage from wave attack. 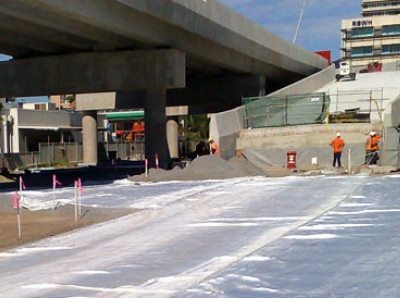 Geotextile tubes can be made up to 32m in circumference and can be manufactured in long lengths that will offer a very good defensive option against major scour events. Ideally these tubes will be covered with sand and then vegetated with sand grasses. Exposure will only occur during storm activity. Simple remedial measures can be taken to again restore sand cover and revegetate. The geotextile tubes are marketed as ProTube®. 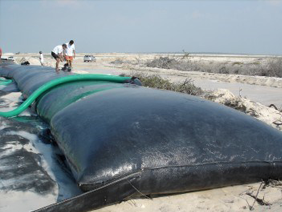 Geotextile bags are made in two sizes ( 1m3 and 2.5m3 ) and can be laid in a regular stacked pattern as emergency works when a major erosion issue has been identified. The use of such bags should be considered as a semi temporary measure until more permanent solutions are implemented.